Before you read the press release below, (which is a great highlight of what we accomplished over the past four days), I want to thank city staff for all they did in preparation, briefings, memos, relationship building with other provincial and federal staff and I could go on and on but seriously, our staff are just the best and what is accomplished here is because off their great work! Thank you Cathy, Barb, Colleen, Scott, Peter, Mark and Derrick! Thank you to Councillors Downer and Mackinnon for your presence as well! Our city is blessed to have such a great team working on behalf of our amazing citizens! 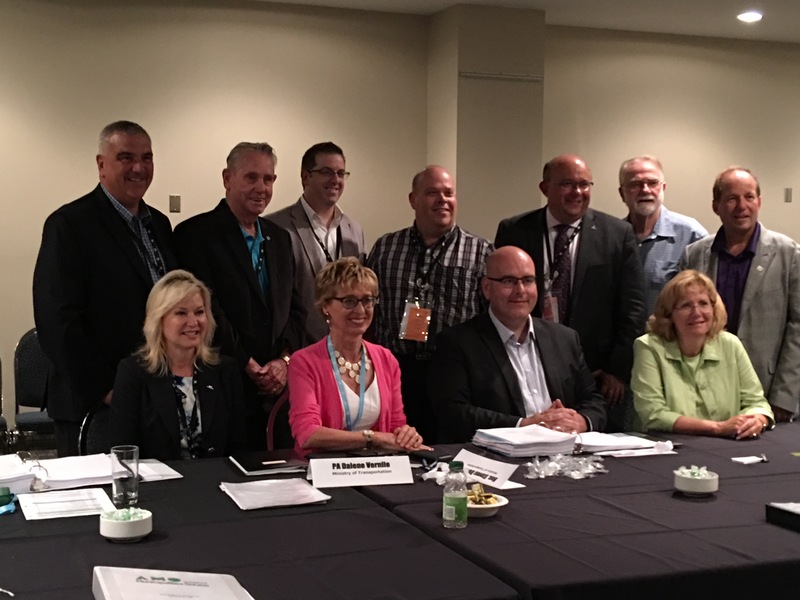 Guelph, Ont., August 17, 2016– Guelph’s Mayor Cam Guthrie and a delegation of Councillors and senior staff wrap up four days of meetings with Provincial leaders today, as they return from the annual Association of Municipalities of Ontario (AMO) conference that was held August 14 to 17 in Windsor. 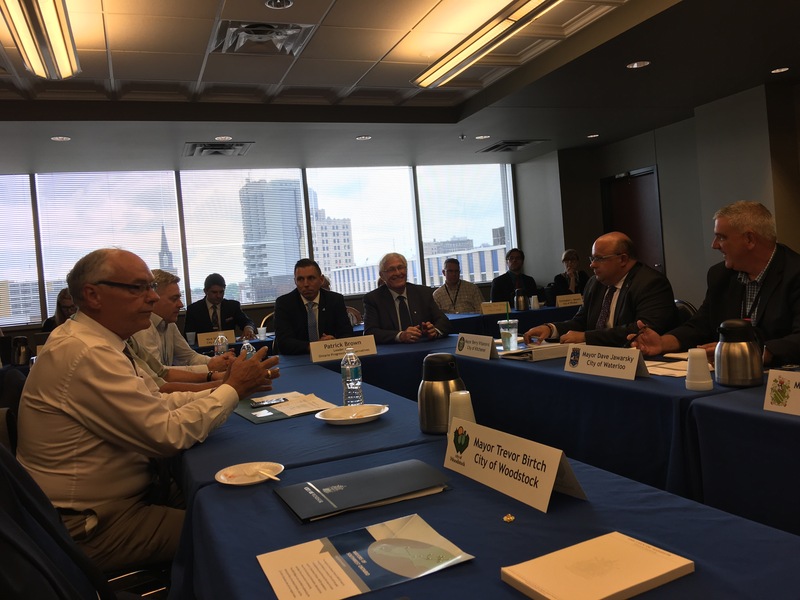 In meetings with government cabinet ministers and the leaders of Ontario’s PC and NDP parties, the delegation advocated Guelph’s priorities relating to infrastructure, GO train service, energy, the sharing economy, and fostering a climate for business growth and job creation. At the conference, Mayor Guthrie participated in the annual Large Urban Mayor’s Caucus of Ontario/ Mayors and Regional Chairs of Ontario (LUMCO/MARCO) joint meeting, which was attended by Ontario’s Ministers of Municipal Affairs; Housing; and Infrastructure, as well as federal officials from Infrastructure Canada. As a member of LUMCO, Mayor Guthrie led a discussion on a proposed joint provincial – municipal framework on the sharing economy, with the goal of balancing the need to maximize new economic opportunities and consumer choice with the need for appropriate regulation and protection of the public interest. Guelph proposes to lead the development of a framework in coordination with other interested municipalities, the provincial government, the Guelph Chamber of Commerce, and the Guelph Lab, which is a partnership between the City and the University of Guelph. At the meeting, the Province committed to work together with municipalities on this file. 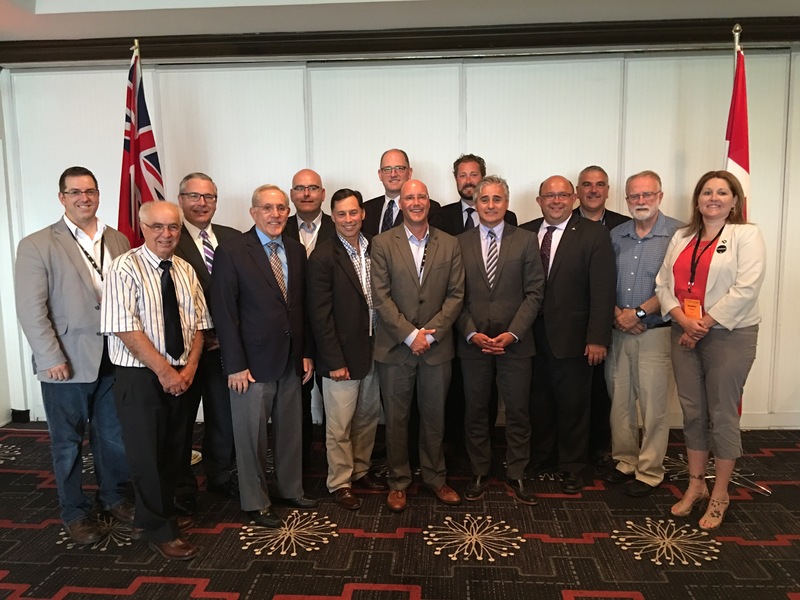 Mayor Guthrie also took part in a meeting of the Mayors of Southwest Ontario (MOSO), a group he Vice-Chairs, which featured a Ministers’ Forum with the Ministers of Municipal Affairs; Housing; Infrastructure; Transportation; and Economic Development and Growth. Topics of discussion included infrastructure, affordable housing, high-speed rail, job creation, and economic growth throughout southwesterm Ontario. Members of the City of Guelph’s delegation included Mayor Cam Guthrie, Ward 5 Councillor Cathy Downer, Ward 6 Councillor Mark MacKinnon, and senior staff. During the conference, it was announced that Councillor Downer has been acclaimed to the AMO board of directors as a member of the Large Urban Caucus. 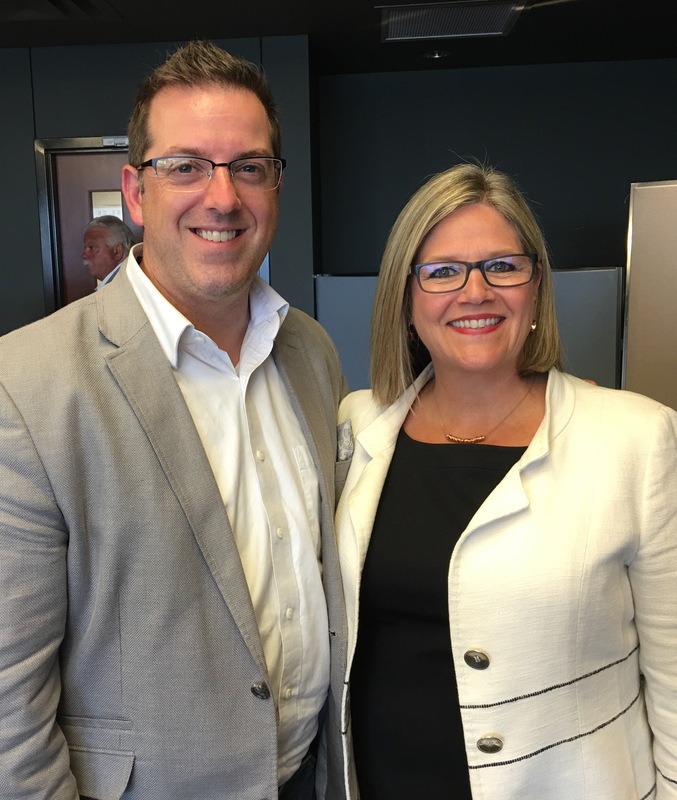 MOSO meetings with Ontario NDP Leader Andrea Horwath and Ontario PC Leader Patrick Brown to discuss priorities and needs in southwestern Ontario cities. 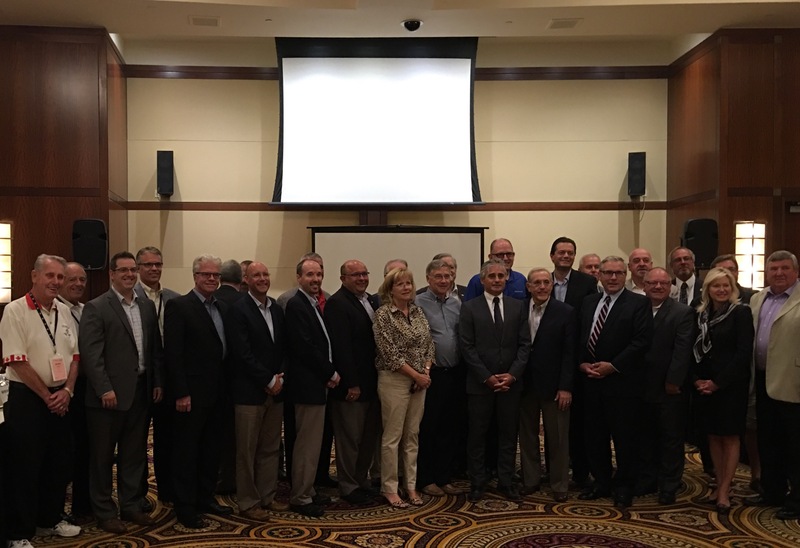 AMO’s Annual General Meeting and conference took place August 14 to 17 in Windsor, Ontario. The conference brings together representatives from hundreds of municipalities and other organizations for education, information sharing, and delegation meetings with Ministers and provincial officials. 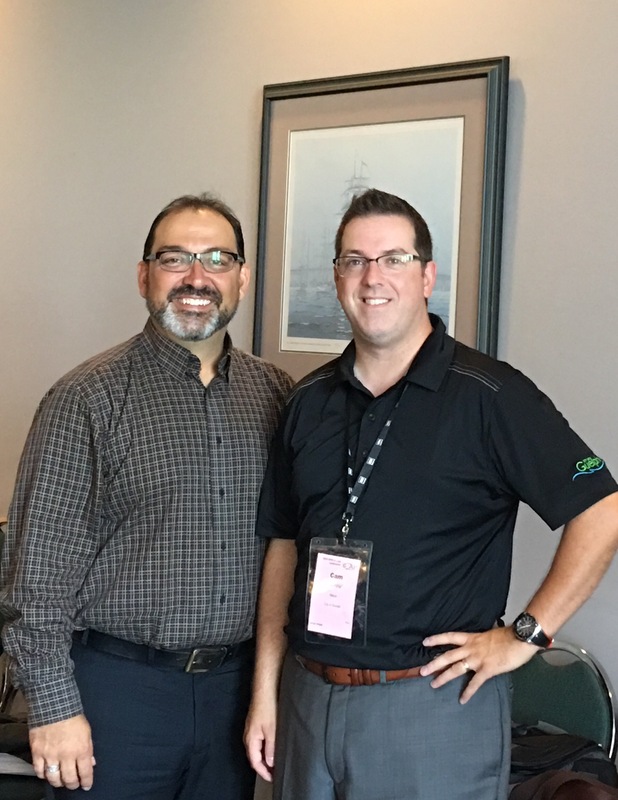 Speakers at this year’s conference included the Premier of Ontario, several cabinet ministers, leaders of the Ontario PC and NDP parties, and the Parliamentary Secretary to the Prime Minister. The program also included workshops, training opportunities, and a municipal trade show. MOSO represents the 11 largest urban centres in southwest Ontario. Mayor Guthrie is the Vice Chair of the group, which formed in January of 2016. The Large Urban Mayors’ Caucus of Ontario (LUMCO) represents 67% of Ontario’s population with Mayors of 27 communities over 100,000 residents. 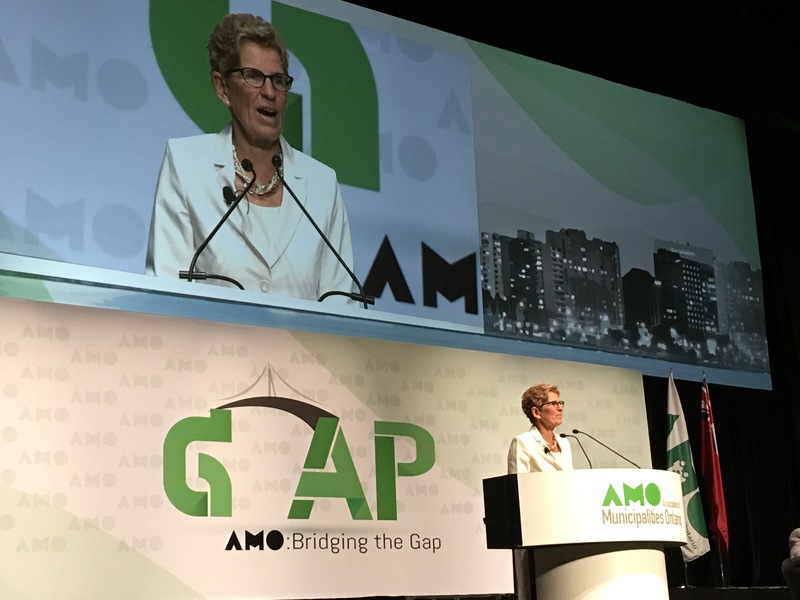 LUMCO advocates for issues and policies important to Ontario’s largest cities.